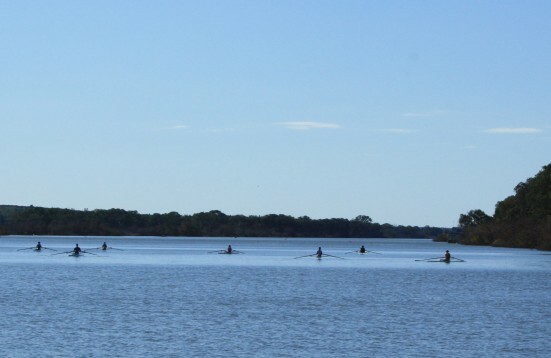 At less than 100 kilometres from Adelaide, Mannum is a great place to take the family for a budget friendly fun day out for everyone. The view as you drive in from the top of town is very scenic, taking in busy Randell Street and the Murray River behind. 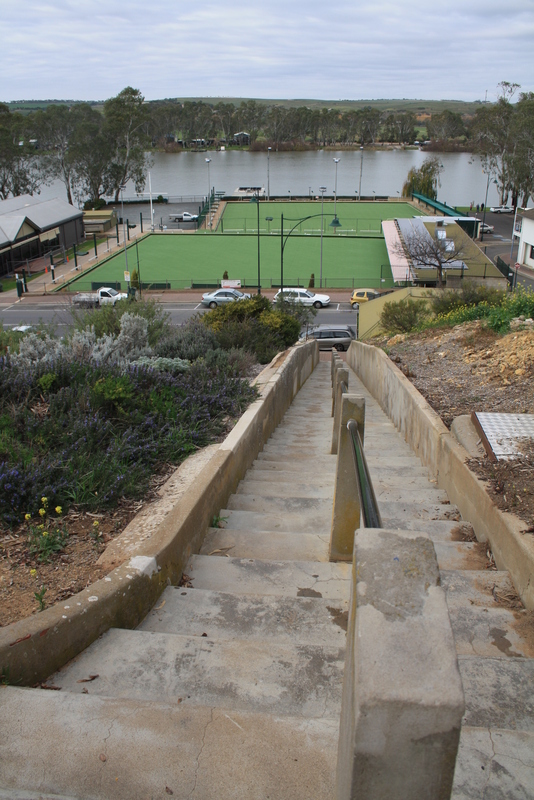 The ideal start is to make your way down to the river and Mary Ann Reserve, where you will find plenty of room to park and wander along the river bank. There is so much fascinating history woven through the township, including Randell Street, which was named after William Randell, known as the father of Mannum and Mary Ann Reserve, named after the first paddle steamer he launched. At this picturesque reserve, you may find the paddle wheeler Murray Princess or PS Marion docked between river cruises. More information on these majestic river boats can be found, as well as the history of the town's founders and the historic river boat trade at the Mannum Dock Museum. 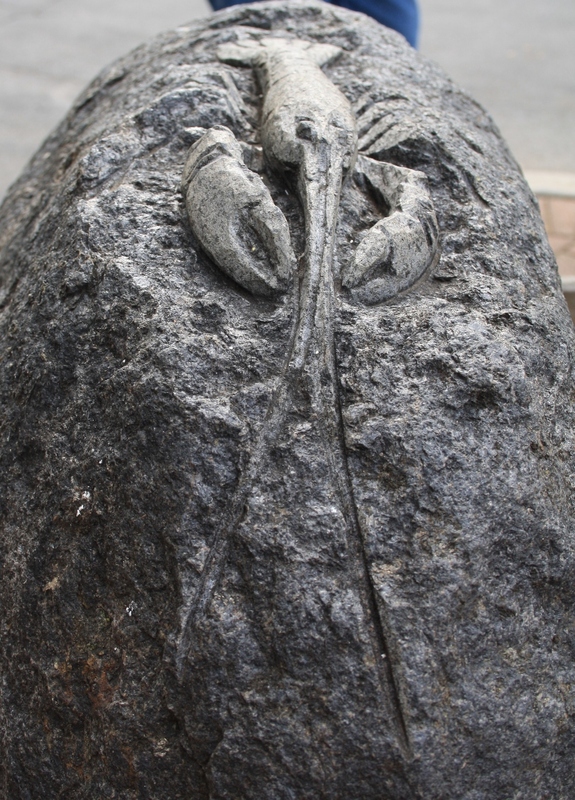 It is here at the bottom end of Randelll Street that you will also find the Visitor Information Centre. 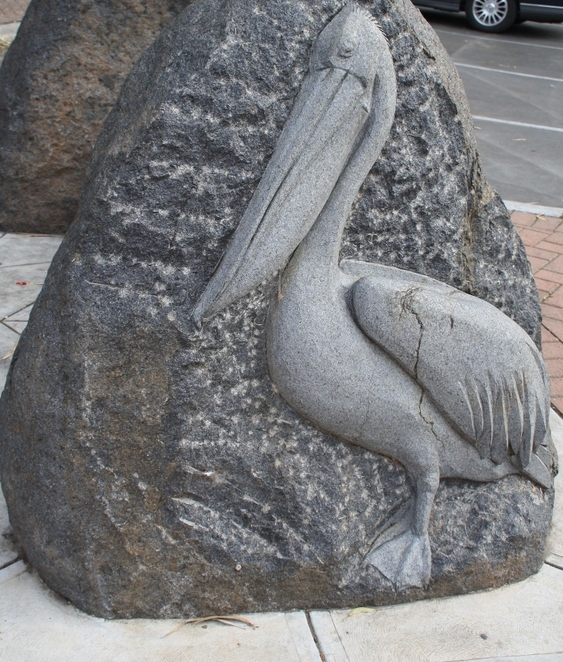 At Mary Ann Reserve you will find a couple of playgrounds for the kids as well as picnic and BBQ facilities and toilets. It's also a good place to throw a line in and try your luck at catching Carp, Callop or Trout, just to name a few. 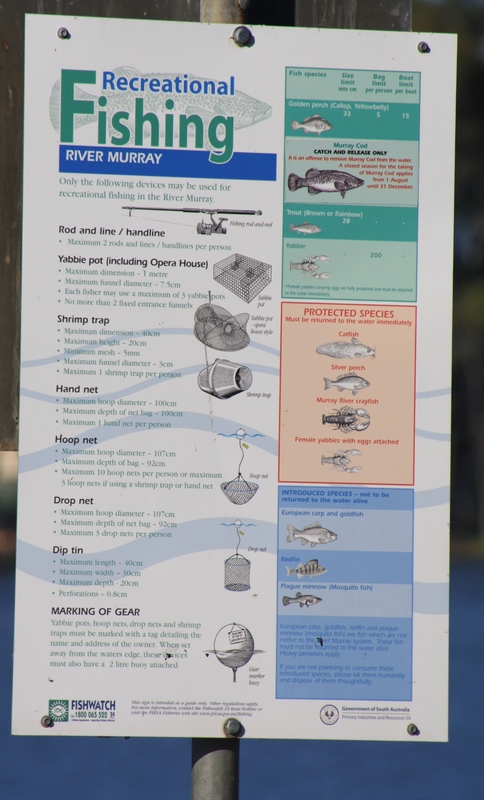 Take note of the fishing regulation signs to know what to keep and what to return to the river. You're more than likely to find pelicans wandering around or swimming here too. Make sure you look for the flood level markers at various places around the town. 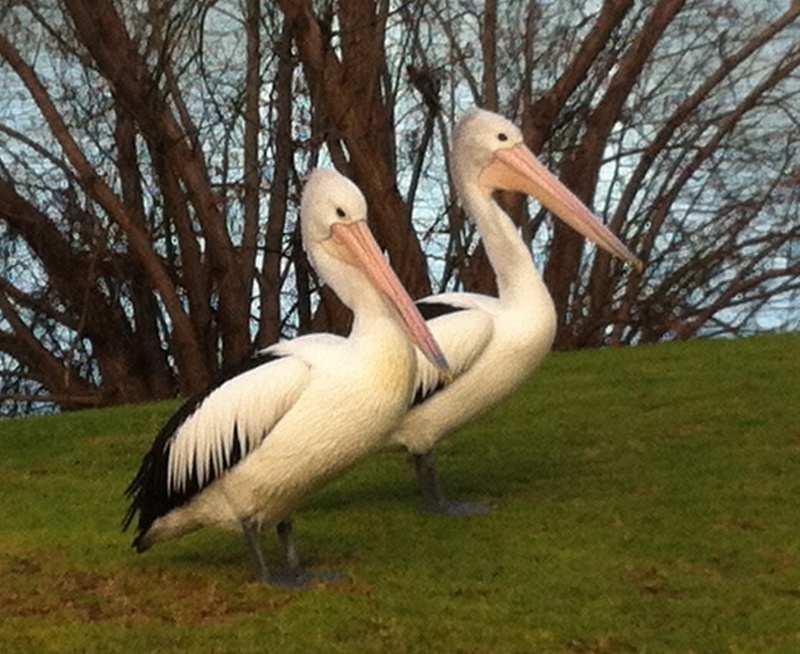 The most devastating flood occurred in 1956 when the Murray River peaked at over 5 metres. There are some incredible historic photos in some of the businesses to give visitors a better appreciation of what the town looked like in flood. One of the many interesting shops to spend hours in. 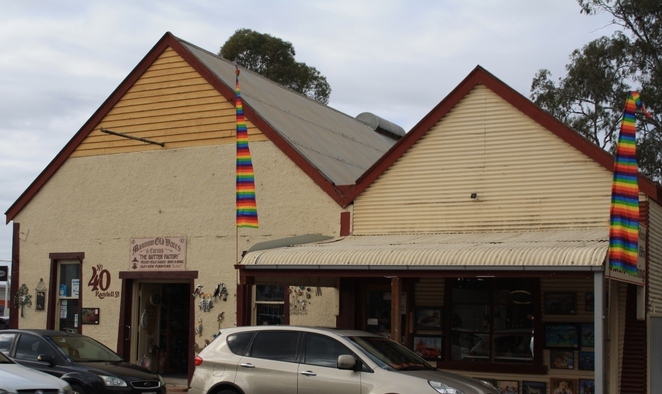 Mannum is very walking friendly with three historic walks of various duration for the more adventurous or just enjoy wandering in and out of the many small shops with extremely friendly and welcoming locals. You will find everything from good old gourmet country foods in the bakeries and butcher to lots of second hand and antique finds. There are also a number of beautiful clothing and gift shops and cafes. And for yet another scenic look over the town take the steps opposite the bowling green, which although steep, are worth it for the panoramic view at the top. Just for fun, make your way down to the ferries and take a ride to the other side of the river. This is a great way to get some 'on water' photos of this beautiful wide stretch of river without getting your feet wet. Why? Fun and inexpensive family day out. It has always been one of my favourite river places to visit. Good article. This is my favourite town on the river.Stayed there as a student on a house boat,when you could drink the river water,without boiling it.Looking forward to going back to visit soon.